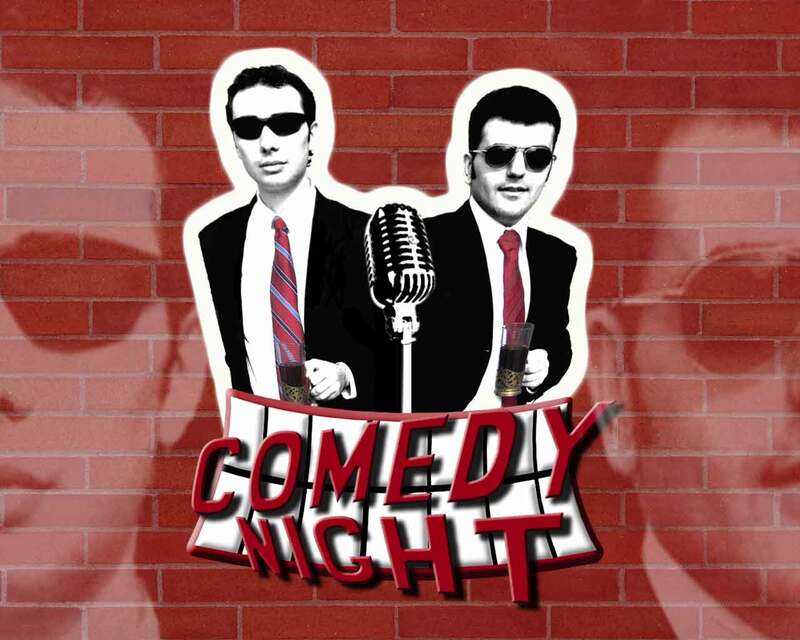 Wallpaper with Armenian Comedians Sergey & Narek. Humor, comedy, satire. Free download.